Many people feel confused when they entered iTunes password but still cannot restore iPhone from the backup. Actually, iTunes password and iCloud password are all the same one, that’s your Apple ID password. The iTunes backup password is usually a different one you set to protect the backup files. This post will show you a full guide to remove iPhone encrypted backup password as well as iTunes password (Apple ID password) efficiently. Hold the home button and sleep button simultaneously to restart your device. You can also try resetting the iPhone without erasing the data. Go to Settings -> General -> Reset -> Reset All Settings. Click Reset Password in the email, or enter the security questions, now you can enter a new password. Confirm the new password and then click “Reset password”. This can be the last choice if you still have this issue. Remember to back up your iOS device before factory restoring. 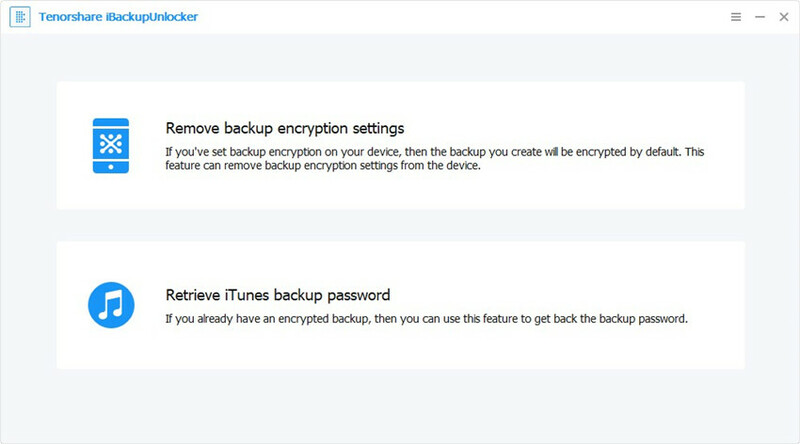 Run iPhone Backup Unlocker and on your computer, Click "Add" and then double click on the file you lost password from the drop-down box. Now you can see three attack types available, you can choose the suitable attack type according to how much you still remember about the password. Now click "Start", iPhone Backup Unlocker will start to find password. A few minutes later you'll see a pop-up window displaying your iTunes backup password. You can also reset the password if you don’t need the old one anymore. 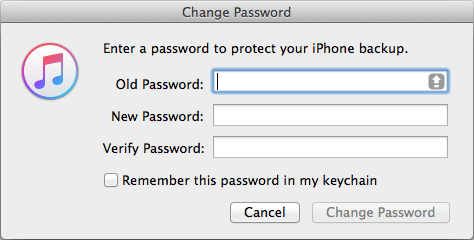 Now you must know how to recover and reset forgotten iTunes backup password and your Apple ID password clearly. If you still have further questions, don’t hesitate to leave us a note by commenting below.